WCS Group has been accepted onto the LPP DPS for Building, Engineering & Maintenance which is maintained by Constructionline. Acceptance on the Building, Engineering & Maintenance DPS enables WCS Group to engage nationally and support buyers and specifiers by category, application. Registered organisations can now search for WCS Group through the LPP/Constructionline system and issue tenders through the e-tendering system. WCS Group is already a significant water treatment, water hygiene, air quality and Legionella control partner for NHS Trusts all over the UK. Disinfection and secondary disinfection breakthroughs like Ultralox 40 and Genox are already widely used across NHS sites in the fight against Legionella and TVC and are well established as viable alternatives to chlorine dioxide generators. 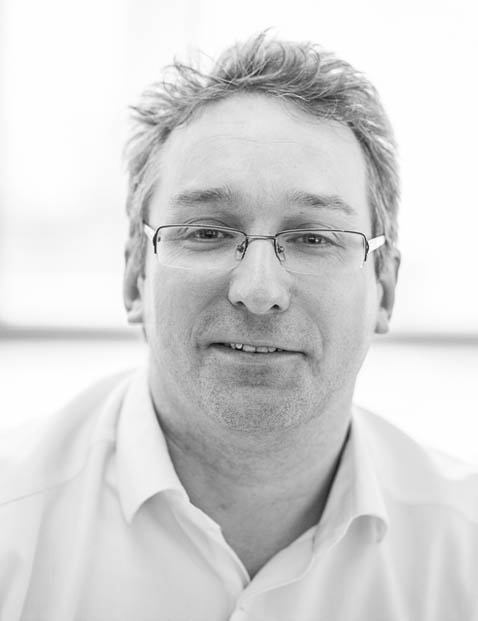 Chris is Marketing Director for WCS Group and Critical Services Marketing Director for parent Marlowe plc. He is responsible for branding, sales support, lead generation, channel marketing, website and digital marketing, customer relationship communication and engagement as well as major bid and key customer comms.